Up until now the twins have shared a bedroom. They’ve been more than happy with this arrangement, but now they’ve started school (in separate classes) and we’ve been encouraging their independence more we decided that the time felt right to give them their own rooms. Ez was thrilled with the idea, but Fonz wasn’t so keen, so I knew we’d have to come up with something special to win him over. I had gymnastic rings in my bedroom as a child and my brother had a trapeze, and I wanted to come up with something similar. 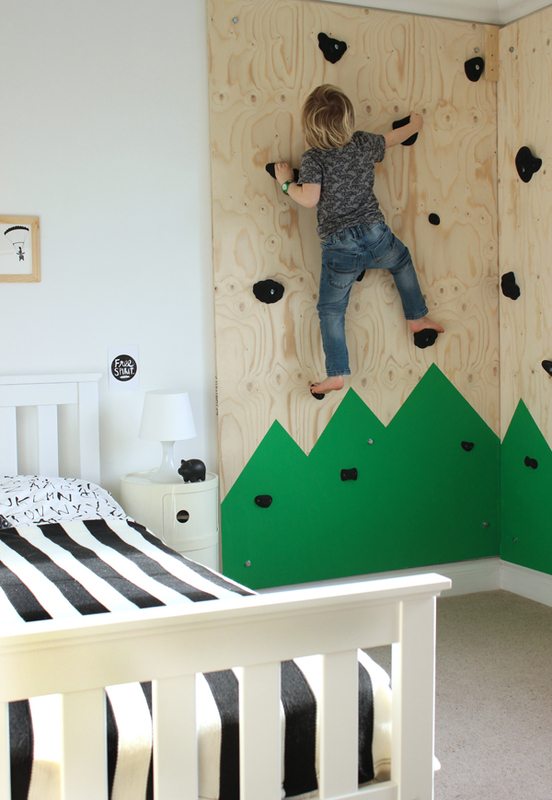 I’ve had a thing for plywood for a while, so I thought a plywood climbing wall would fit the bill perfectly. When I shared my idea with my husband I think he thought I was bonkers at first, but luckily he’s super-practical, and he got on with planning the specifics. Fonz helped us to plan out the arrangement of climbing holds. We fixed the first couple of holds on (screwed onto 18mm plywood board), and then we got him to stand on these and stretch to work out the best placement of the other holds. Once all the holds were securely screwed on (the larger holds are supplied with bolts to fix them on), the boards themselves were bolted to the wall with anchor bolts. We needed to add washers to space the board from the wall, because the climbing hold bolts protruded from the back. 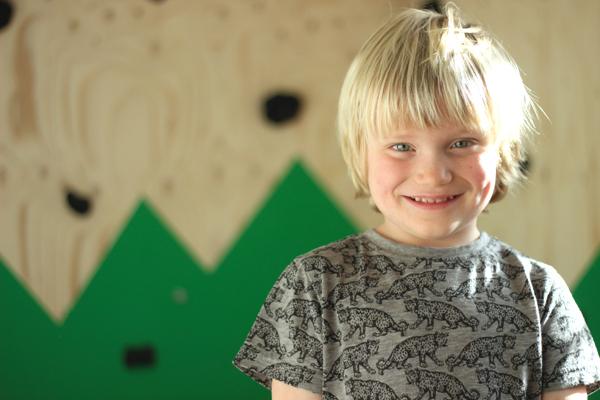 As the kids grow, we can take the boards down and rearrange the holds so that it will still be challenging for them. 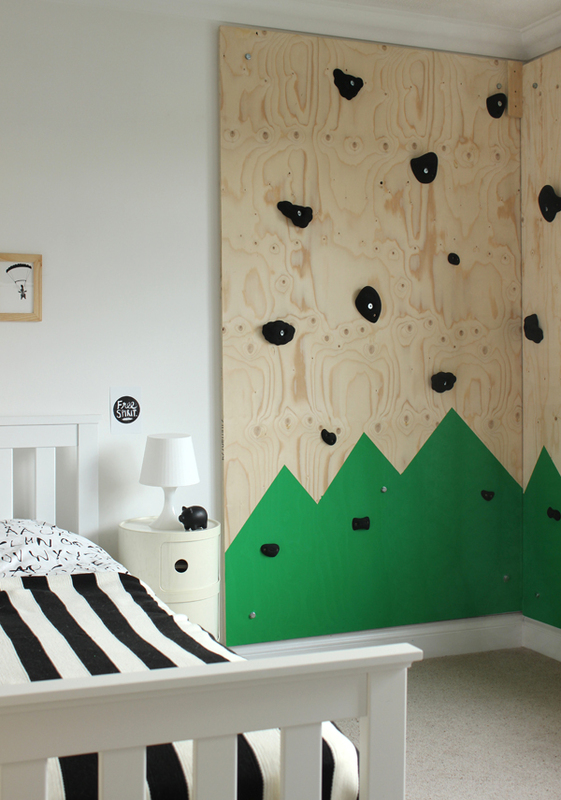 I opted for an outdoors-theme for the bedroom as a whole (I’ll share more pics soon, as well as a tour of Ez’s new space), so to finish off the climbing wall I marked out a simple mountain skyline with masking tape and painted it green (Fonz wanted his room to be black, white and green). As you can see, we have one very happy customer. 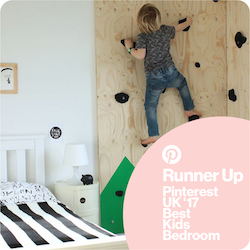 He loves his climbing wall, and can’t wait to show it off as soon as guests arrive. We can declare the move to separate rooms a resounding success, much to our relief. The mountains are painted in matt emulsion in Grenouille from Valspar (available exclusively from B&Q). The climbing holds are from Holdz. there is all sorts of awesomeness here!! This is amazing in the true sense of the word! But you knew that right!!? I knew he’d love it! He does think he’s pretty cool now. Ez is pretty handy on the wall too! 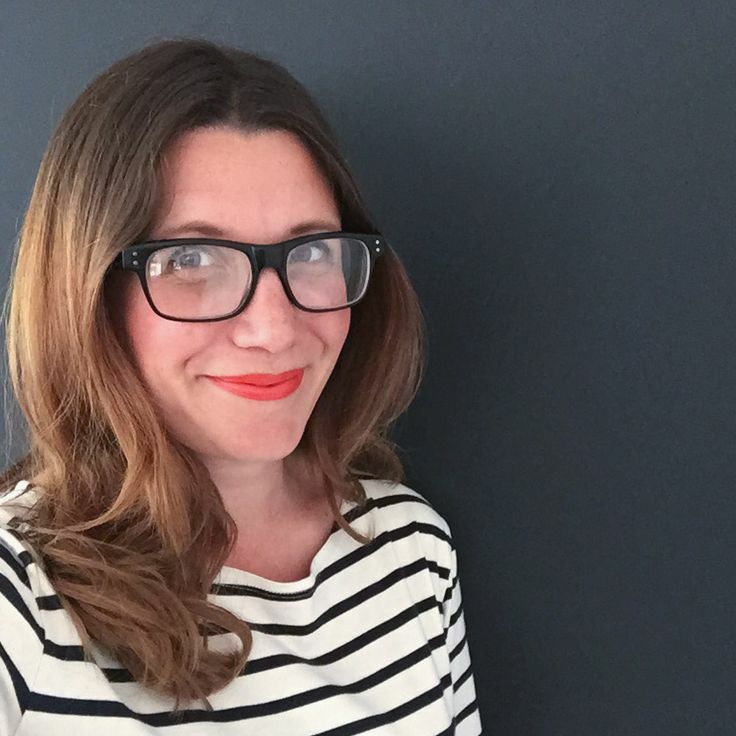 Heather this is THE coolest thing ever (apart from maybe a trapeze in a bedroom, say what?!) You are a way cool Mum. Want to adopt me? Thanks Sarah! I would so adopt you if you promise to bake for me all the time. Yum! I’m too scared to have a go in case it falls down! This is quite possibly the coolest child’s bedroom ever. Bravo! I LOVE this!!!! So cool! Do you have a blue print for recreating this? We live it and with our long Chicago winters this would be a great indoor active addition to our little space. Excellent idea, and boy does he look chuffed! Chuffed definitely sums it up! What a great idea! I am featuring this on my website if you don’t mind. Sorry not to get back to you sooner Alyssa. Yes, of course that’s fine to share! WTF? This is the worst idea I’ve ever seen, I hope your child doesn’t fall down and broke his neck. Love it!! My son is two years old (today march29th!) and hubby did the same exact thing in our basement. We are trying to convert it into a playroom. I need more outdoor themed stuff for our walls. Please take more pics!!! That’s so great Alisa! 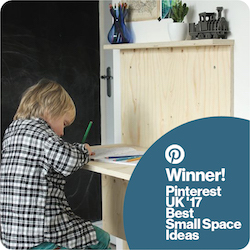 And thanks for the request – I will try to post some more of my son’s room in the next couple of weeks. I wanna do this in my son’s room. Does your little guy still use the rock wall? Yes, he uses it almost everyday, and it’s still the first thing he does with friends when they come to visit. Is it a large room? I must show my thanks to this writer for rescuing me from such a challenge. affected my career if I hadn’t noticed the website. Your main know-how and kindness in touching the whole thing was helpful. Thanks so much for this impressive and result oriented guide.